Google play store has numerous apps, lock screen replacements, and other useful stuff. 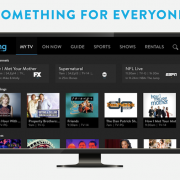 You just need to download them to enjoy the best experience on your Android phone. If you want to experience something new with your android lock screen, choose the best lock screens from numbers of option available in the Play store. 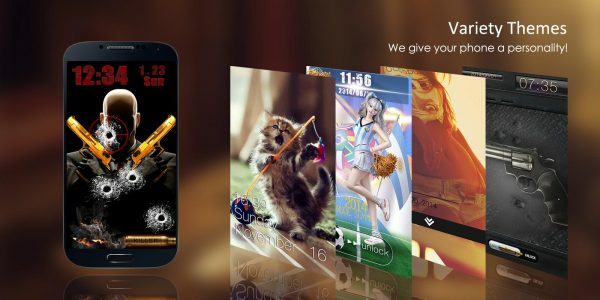 However, it might be little difficult for you to select the best cool lock screens because the choice is huge. 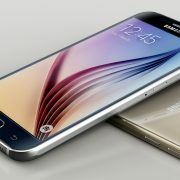 We will discuss here the best Android lock screens that you can download to your android phone. Always remember to turn off the system lock in your phone by going to the settings menu. Otherwise, you need to unlock the screen twice because even though you unlock the custom lock, the default lock screen will be shown again. We have also discussed best photo editing apps, best anti-virus and anti-malware apps and more for android devices in our previous posts. Visit Technobezz for more. 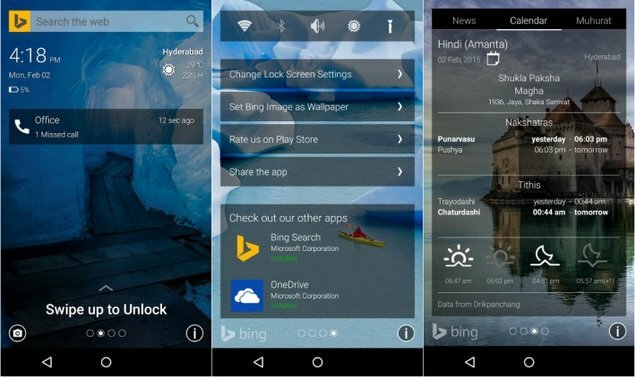 The Picturesque Lock screen will allow you to enjoy the complete Bing Home page that is loaded with so many attractive and cool features. This lock screen is the latest project by Microsoft Garage. 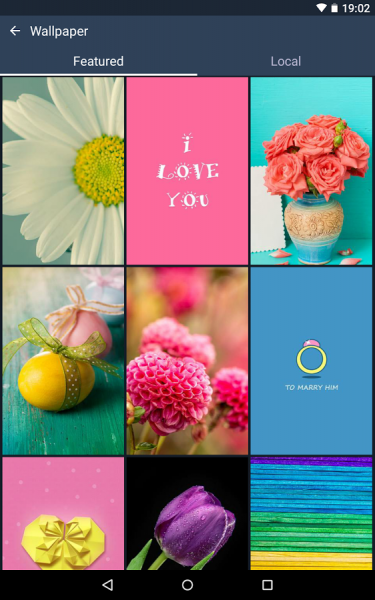 The Picturesque lock screen is the best android lock screen that comes with the stunning homepage and good-looking images. The lock screen image is changed automatically every day, and in case you wish to bring some other photo, just a shake of the screen or a swipe at the right will do the job. This android lock screen allows you to search anything on the web without unlocking the screen. Furthermore, other phone controls such as access to Wi-Fi, Bluetooth, phone camera, etc. can be done on the locked screen itself. 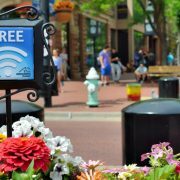 You can keep yourself updated with the help of the weather, latest news and regional calendar facilities. This app is rated as the best android lock screen in the play store and people from all over the world are using this lock screen app because of its great performance. This lock screen will make you feel that you are using an iPhone as the looks are very similar to iOS. CM Locker is not only perfect in terms of the look rather it can speed up the phone’s performance also along with saving the phone’s battery. You can have quick access to the calculator, airplane mode, Wi-Fi and the camera icon by using this lock screen. This lock screen lets you enjoy different photos, including yours. This app uses a small amount of battery and memory. Overall, so many interesting features, including weather forecast, music control, security user-friendly, etc. made it a must have an android lock screen. 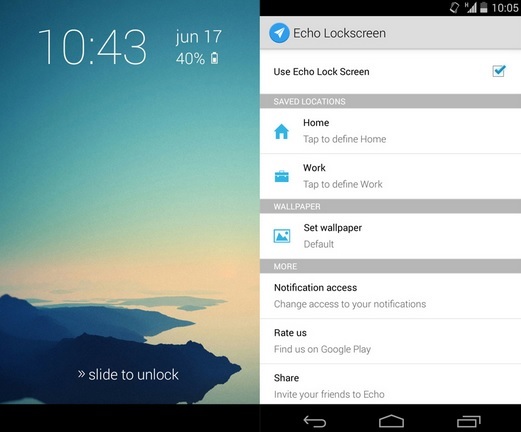 Echo notification lock screen is one of the cool lock screens ever that is being used by people in more than 50 countries. This lock screen lets you categorize the notification alerts the way you want. So many options are available when using the app, and you can customize the notification along with choosing the best snoozing alert. The minimal design of this app will not have any effect on the battery, so you can use this app at its best. Excellent music control is another feature of this app. Very easy to install and use this app has only one drawback, and that is the time to time ads. However, you can get rid of that also by having the $5 in-app upgrade. 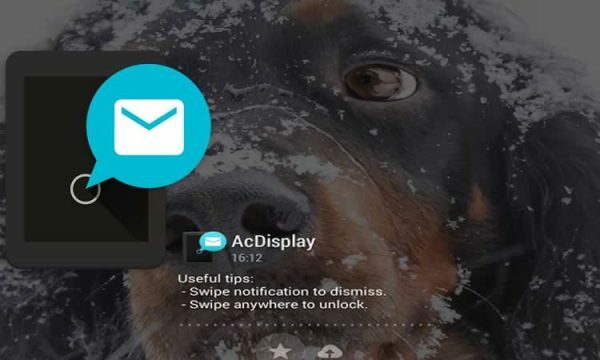 You can use AcDisplay to handle the notifications on your Android device with ease. It comes with various features, such as inactive hours, active mode, the incredible level of stability and of course, the ability to use AcDisplay lock screen. The app has awesome performance and great design. It is free, and it offers in-app purchases. 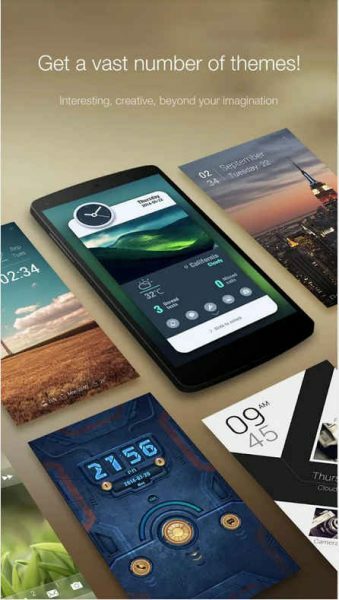 Solo Locker, previously DIY Locker allows you to design your own lock screen and lock your Android device with your photos. It is smooth and it will increase the security of your smartphone. It comes with Notifier, music player, and app quick start. You can customize your own password interface, use a photo as the part of the passcode, and more. Solo Locker is a free application and it offers in-app purchases. With almost 100 million downloads, more than a million reviews and 4.4 stars in Google Play Store, GO Locker is one of the most popular lock screens for Android. This app comes with tons of interesting features and many awesome themes to choose from. GO Lock Screen is a free application. 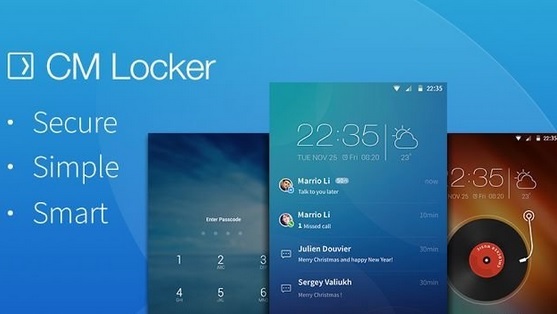 Try it out and see for yourself why Go Locker is one of the most popular and one of the best lock screens for Android. Alarm Anti Theft Screen Lock is more than just a screen lock app. It is also a security application. When enabled, and someone tries to use your phone it will sound a really loud alarm along with blink effects on the screen and the vibration. With this app, you can keep those who are little too curious away. This app does not have a modern design as some other lock screen apps, but still, it will keep your phone secured and your personal data safe. If that’s what you have been looking for then Alarm Anti Theft Screen Lock is the right app for you. It’s free and it offers in-app purchases. Joy Locker is a DIY game screen locker. It is fun to use because many small games will appear on the screen-locker. Also, it is power-saving and it offers the most secure privacy protection. 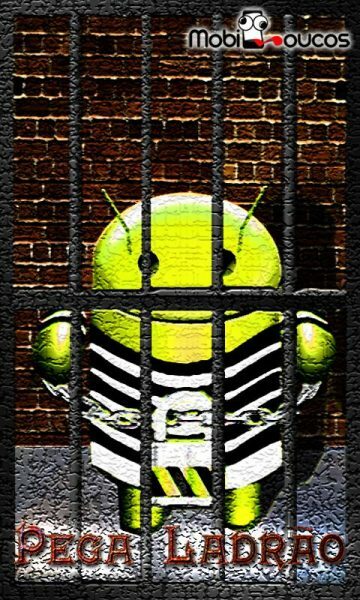 Joy Locker is a free screen locker and it has 4.1 stars in the Google Play Store, so if you want to try it out, download it! So, the best and cool lock screens for Android are discussed here, download the one that you like the most. What’s your favorite lock screen app?